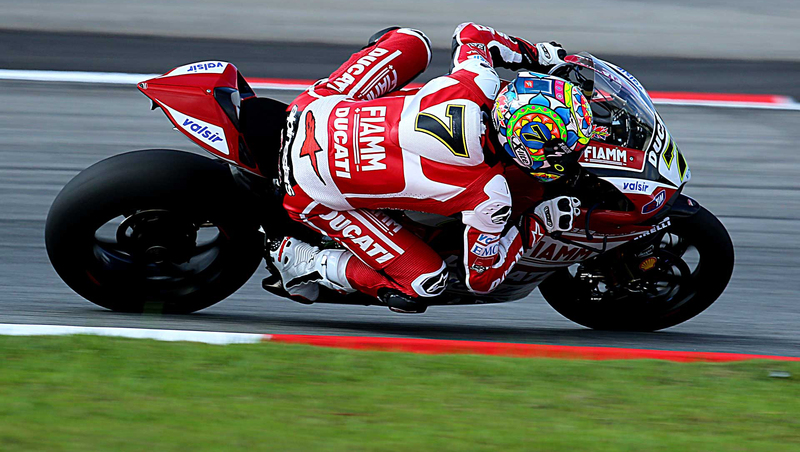 Motogear | WSBK Sepang: Podiums and victory despite heavy rain! WSBK Sepang: Podiums and victory despite heavy rain! 23 May WSBK Sepang: Podiums and victory despite heavy rain! Sepang: Podiums and victories despite heavy rain! Third place for Davies in Superbike and victory for Badovini in Supersport! During a weekend of turbulent weather- especially a Sunday characterized by persistent rain , Nolan Group riders have (once more) managed to achieve excellent results. There was a final corner victory for Ayrton Badovini in Supersport , a successful podium for Chaz Davies in race 1 along side respactable results under heavy down pour for Davies , Camier , Fores and Salvadori in race 2. In Supersport, apart from Badovini’s victory, strong performances from Caricasulo and Gamarino, impressive results considering the difficult track conditions. 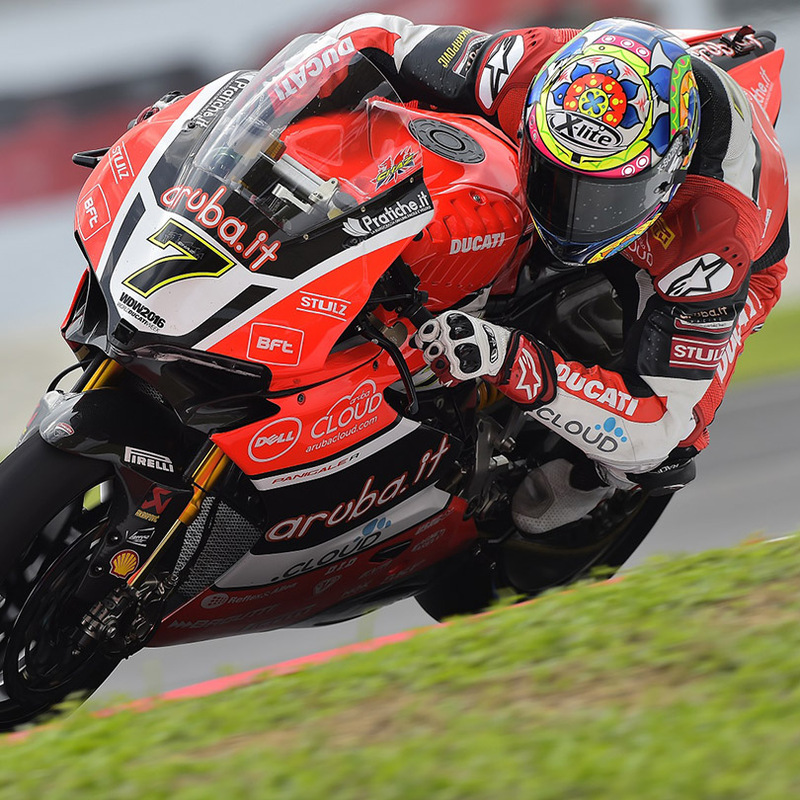 In the World Superbike Championship, Chaz Davies achieved the second position while in World Supersport, Caricasulo and Badovini remain in the top ten . Next round, Donington: it’s time to get back to Europe!